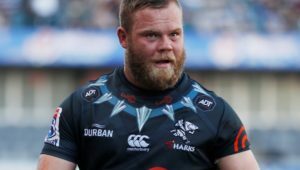 Tendai Mtawarira and Coenie Oosthuizen have returned to the Sharks starting lineup for their match against the Reds in Durban on Friday. 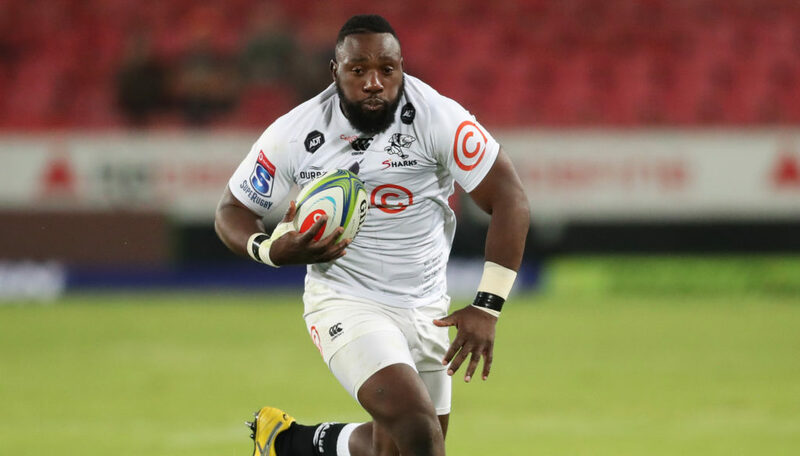 The Springbok duo was rested last week, and missed the heavy loss against the Jaguares. 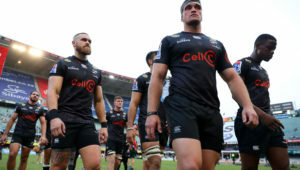 Both players have been brought straight back into the starting team as the Sharks look to bounce back. There are a further three changes. Lukhanyo Am and Makazole Mapimpi have been rested and are replaced by Kobus van Wyk and Lwazi Mvovo respectively. 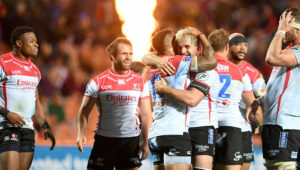 The other change sees Jacques Vermeulen – back from a well-earned break – taking the place of Luke Stringer in the loose trio.